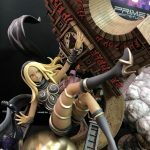 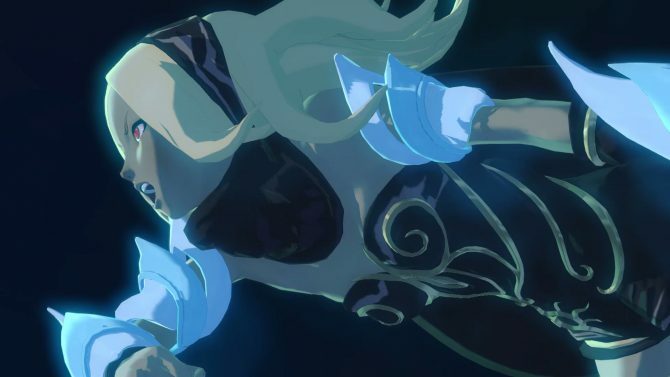 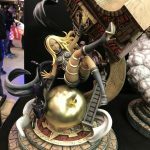 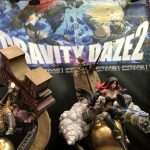 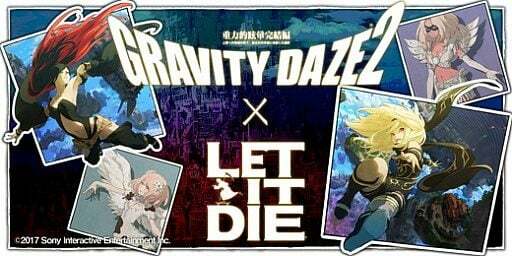 Back in September, Sony Interactive Entertainment announced that the online gameplay of Gravity Rush 2 would be closed in January, only to delay the shutdown to July following complaints from the fans. 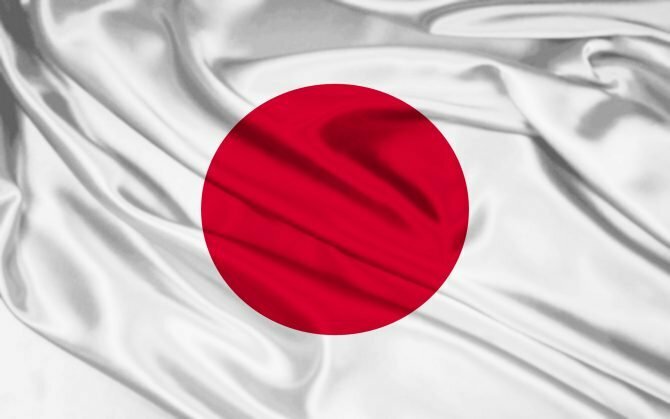 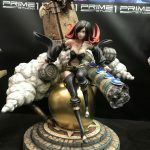 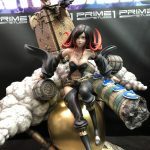 Unfortunately, there are few doubts that sooner or later they’re going to go through with it, but looks like the good folks at Japanese figure manufacturer Prime 1 Studio aren’t ready to let the game drift into the past. 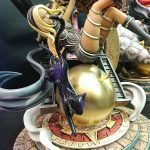 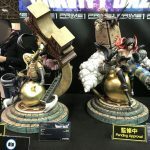 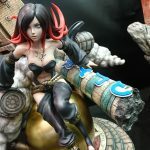 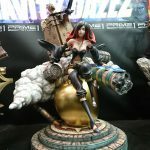 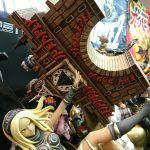 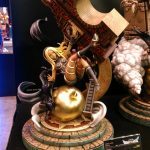 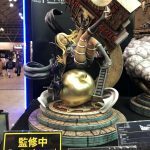 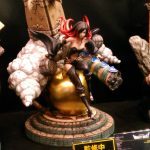 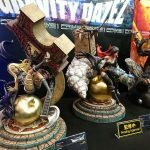 Today, at Wonder Festival 2018 Winter Edition in Chiba, near Tokyo, they revealed two splendid figures of Kat and Raven. 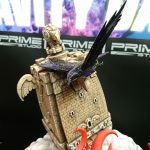 They’re still pending approval, but thanks to the inclusion of architectural elements from the game, they look really great. 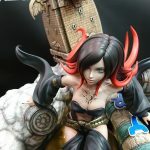 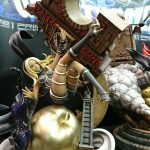 IF you want a better look at these charming figures, you can check out the gallery below, with additional pictures courtesy of the game’s Producer Kyousuke Wakasa himself, お雑炊, and Berial‏. 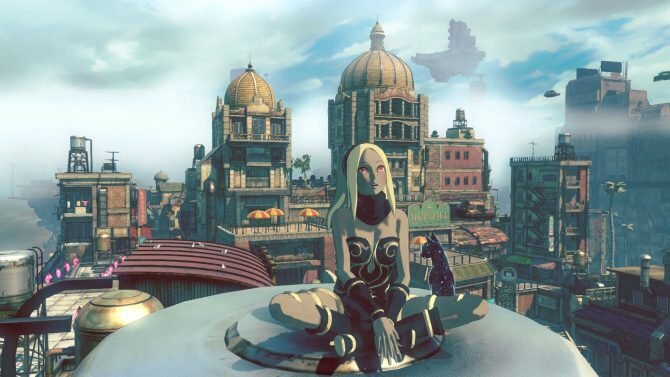 Gravity Rush 2 is currently available exclusively for PS4, and if you’re unfamiliar with this gem of a game, you should really read our review.